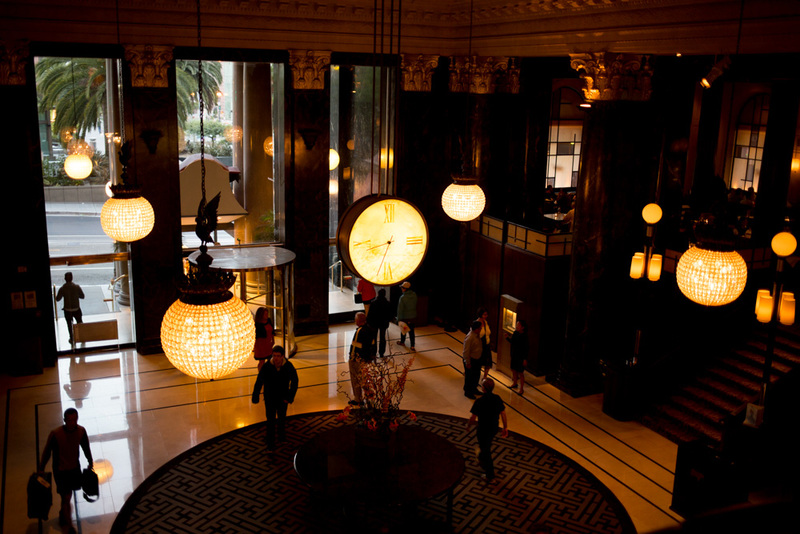 The Westin St. Francis in San Francisco's Union Square is one of the city's most iconic hotels. A pleasant mix of old fashioned meets modern, the lobby houses two of the better places to imbibe in the Union Square area — The Bourbon Steak restaurant, and Clock Bar. It's not unusual to find some social action at the Francis, and the place is always hopping. The rooms are typical San Francisco small, but the beds are Westin's signature heavenly beds, and the decor fits the turn of the century San Fran vibe. 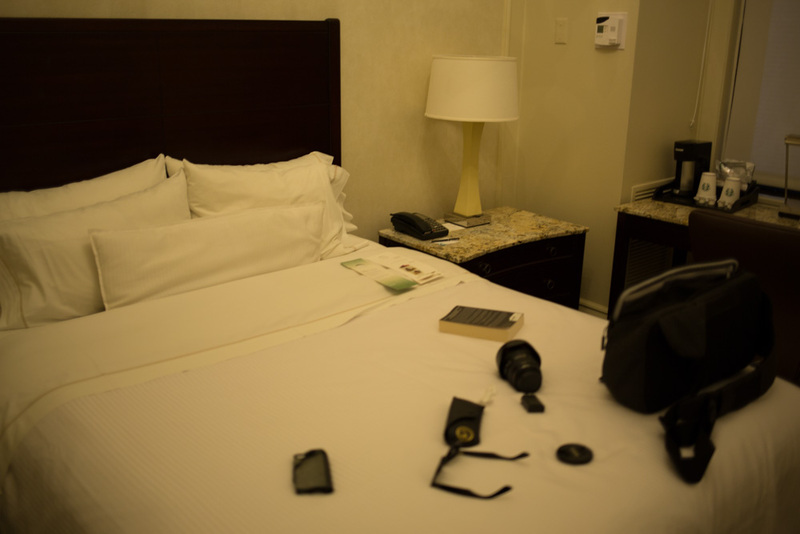 All-in-all, this is one of my favourite places to stay in SFO for its great service, good amenities, and great location.